The University of Novi Sad and the Academy of Arts in Novi Sad have opened the call for entry for the 2014 World Biennial Exhibition of Student Poster. 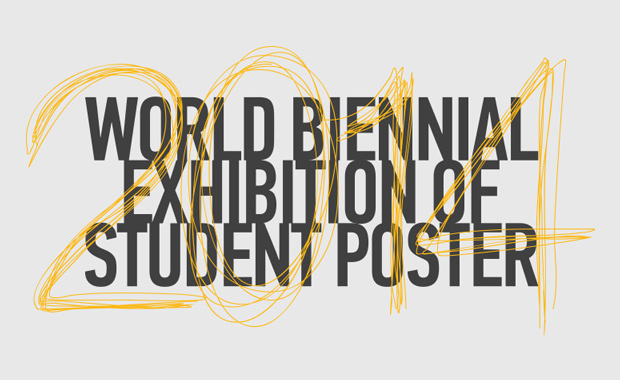 This year marks the 6th edition of the World Biennial of Student Poster in Novi Sad and the competition is open to all undergraduate and graduate students of art colleges. The competition is competitive, with prizes and awards consisting of: monetary prizes, plaques and certificates. The first prize winner will be awarded with 1,000 Euro and the right to organize a solo exhibition at the next Biennial with ten (10) posters. In addition to the main prizes awarded by the jury, special prizes will also be presented by companies and individuals. The discipline of poster art is a part of the curriculum and only student work performed within the last two school years is eligible. Up to three poster designs may be submitted by each entrant. Subject is free. Winners will be announced at the opening ceremony of the Biennial exhibition to be held in Novi Sad, Serbia, in December 2014.